For more than a decade, citizen science projects have helped researchers use the power of thousands of volunteers who help sort through datasets that are too large for a small research team. Previously, this data generally couldn't be processed by computers because the work required skills that only humans could accomplish. The research, led by the University of Minnesota-Twin Cities, was chosen as the cover story for the most recent issue of the British Ecological Society's scientific journal Methods in Ecology and Evolution. 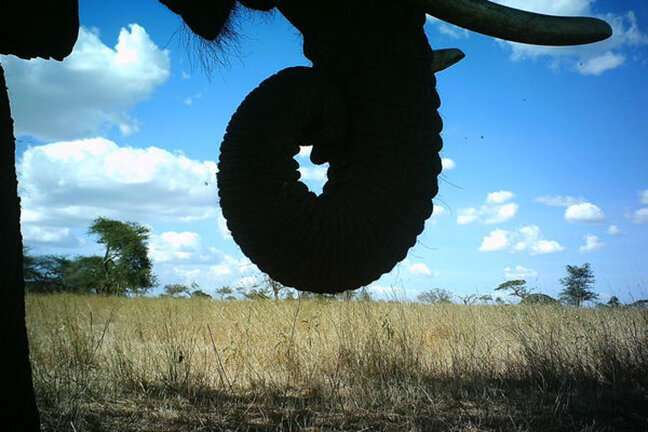 Researchers used three datasets of images collected from Africa—Snapshot Serengeti, Camera CATalogue, and Elephant Expedition—and one dataset from Snapshot Wisconsin with images collected in North America. The datasets each featured between nine and 55 species and exhibited significant differences in how often various species were photographed. 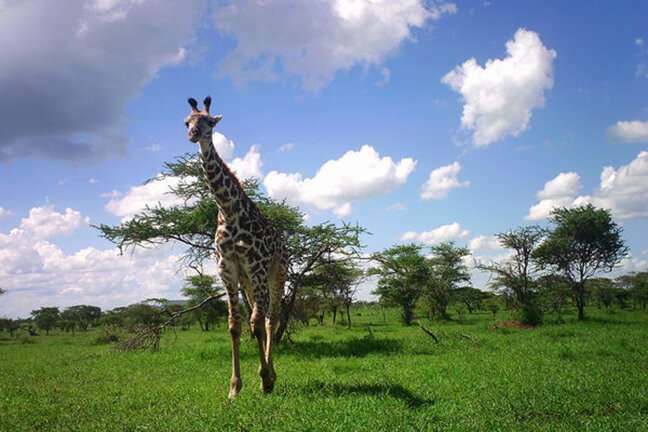 These datasets also differed in aspects such as dataset size, camera placement, camera configuration, and species coverage which allows for drawing more general conclusions. 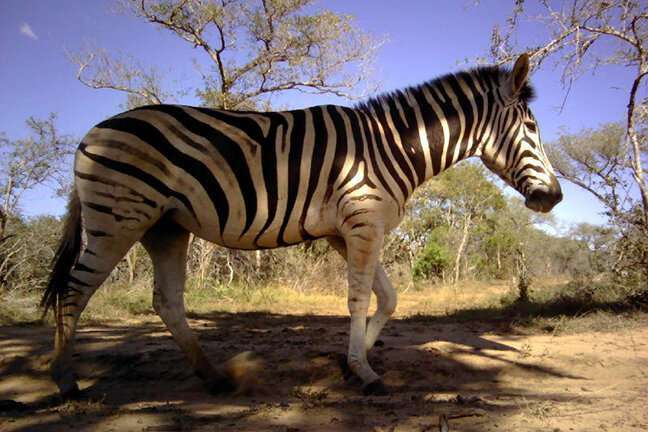 To read the full research study entitled "Identifying Animal Species in Camera Trap Images using Deep Learning and Citizen Science," visit the Methods in Ecology and Evolution website.